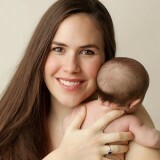 You Are Here: Home > Family Life > Is Cosleeping Safe? When it comes to attachment parenting, along with breastfeeding and baby wearing, cosleeping is one of the most popular (and controversial) practices. But is cosleeping safe? 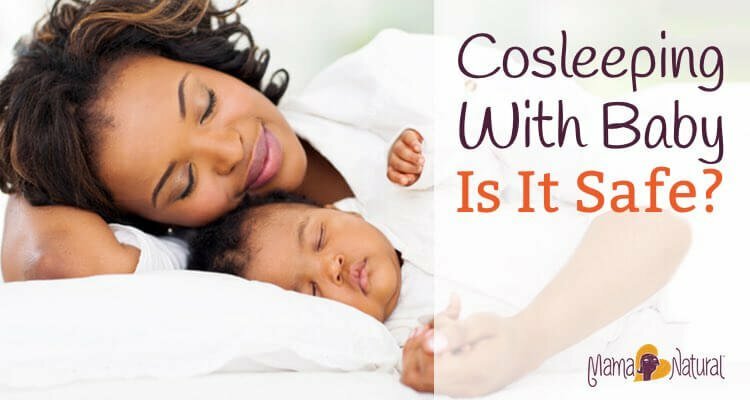 Cosleepers are often viewed as irresponsible from the mainstream sources, and while co-sleeping can be dangerous when not done properly, you might be surprised by how natural it is. This post is a thorough examination of the benefits and dangers of cosleeping and offers suggestions for co-sleeping safely. “Baby-wearing, breastfeeding, and co-sleeping are some of the main tenants of attachment parenting, but the latter is sometimes met with criticism and stern warnings. Still, co-sleeping is more prevalent than most people think. Parents often say that baby sleeps in his or her crib when, in reality, mom and baby sleep together at least part of the night. Ask your non-cosleeping friends. You’d be surprised how many actually do co-sleep without knowing (or admitting) it! Cosleeping with baby is culturally accepted in many non western societies today. And, of course, for most of human history, co-sleeping was the norm in all cultures. And it makes sense: In hunter-gatherer societies, a newborn or baby sleeping away from mom is more prone to danger and has to cry to get mom’s attention, which could put the group at risk of predatory attack. On the other hand, a baby nestled close to mom can nurse without fully waking (and without fully waking mom either). Co-sleeping is the act of a newborn, baby, or child sleeping close to one or both parents. While some people consider co-sleeping to mean that baby is within arm’s reach, others qualify it as parents and baby sleeping in the same room. This could mean baby has their own bed (or crib) in the same room, a bed adjacent to the parent’s bed, or sleeping in the same bed as one or both parents. 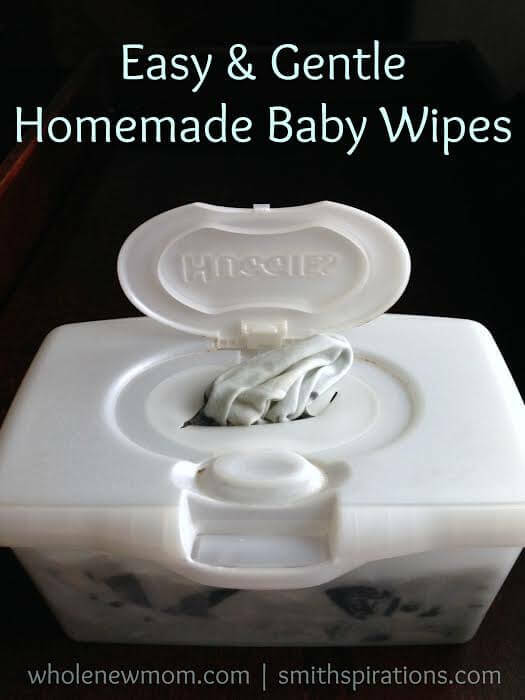 Studies show that babies sleeping in the same room as parents have a lower risk of SIDS (1). Cosleeping can reduce nighttime separation anxiety. Co-sleeping can result in more sleep for baby and mom. Mom doesn’t have to wake fully, get out of bed, and go to another room for feedings or to comfort baby.